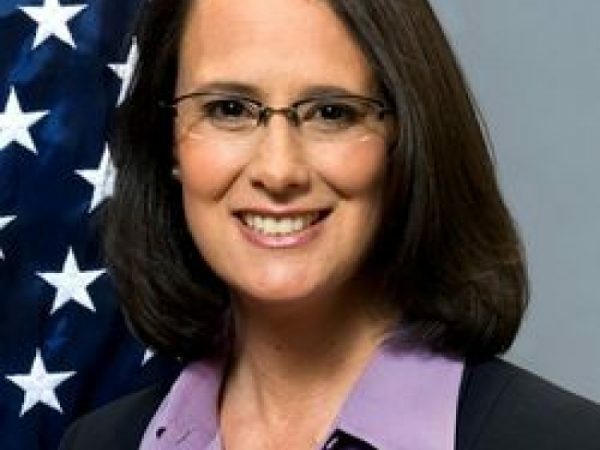 Springfield, IL-(ENEWSPF)- Attorney General Lisa Madigan will not seek a fifth term in office. First elected in 2003, AG Madigan became the first Illinois Attorney General in over 25 years to “personally argue a case before the U.S. Supreme Court (Illinois v. Caballes) in which the Court upheld the ability of law enforcement to detect the presence of illegal drugs during traffic stops,” according to her biography on the Attorney General’s website. A fierce advocate for consumer protections, Ms. Madigan has fought against perpetrators of financial fraud, and worked to educate consumers on financial scams and product recalls. She “reached a $1.375 billion settlement with Standard & Poor’s to resolve allegations that the company compromised its independence as a ratings agency by doling out high ratings to unworthy, risky investments as a corporate strategy to increase its revenue,” her biography states. Her father, Illinois House Speaker Michael Madigan, released a statement today on news of his daughter’s decision. “Throughout her life as an individual and as a public servant, Attorney General Lisa Madigan’s achievements have been the result of her determination to fight for her convictions and to stand up for what she believed was right. I’ve always been proud of her desire to fight for those who need help the most, which has driven her sense of duty as a person and as Illinois’ attorney general. “It has been my privilege to watch her fight for the people of Illinois and do the right thing every day. She has authored tougher laws against criminals who prey on children and victims of sexual assault, fought for homeowners faced with losing their homes, and worked to ensure a more open and transparent state government.